With over 13 years experience across a variety of industries, Browns Mobile Welding and Fabrication will be able to meet your needs in Birkdale, Wacol, Rocklea, Brisbane, Logan, Capalaba, Wynnum, Redlands and surrounding areas. We specialise in mining and earth moving equipment/machinery and requirements within the transport industry. We look forward to hearing from you on 0420 373 020. Chris Brown has formal qualifications to give you piece of mind on your welding and fabrication project. We provide mobile fabrication and welding services to the Brisbane and surrounding areas including Ipswich, Redlands, Logan, Gold Coast and Sunshine Coast regions. We can provide our services both on and off site, to suit your needs. If you live outside our regions above, please get in touch as we are able to travel further for larger projects. If you need some urgent work completed, we are more than happy to help. 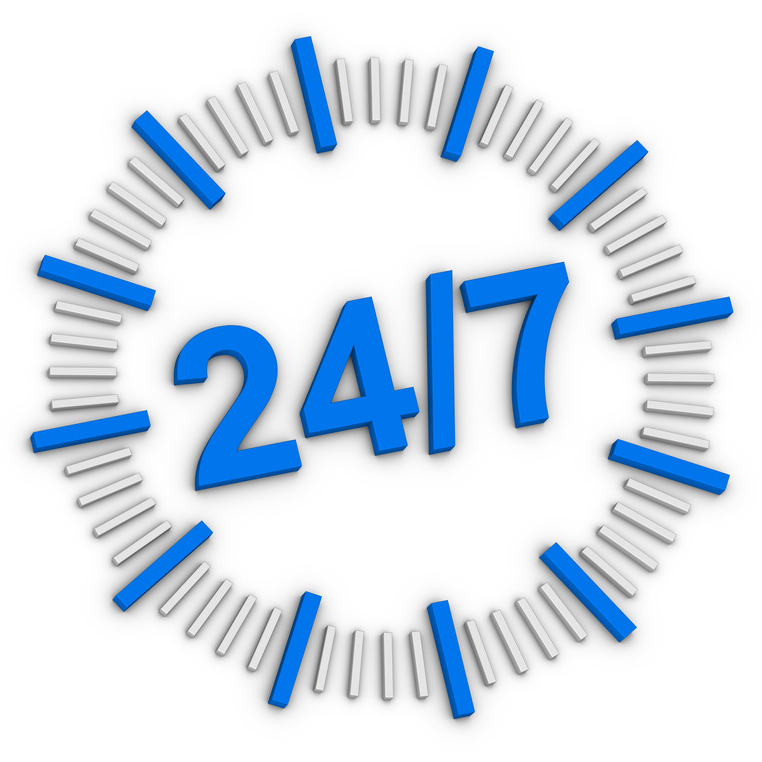 We are available 24 hours a day, seven days a week to meet your needs. Browns Fabrication and Welding services all areas including Acacia Ridge, Birkdale, Capalaba, Hemmant, Redland Bay, Rocklea, Wacol and Wynnum. Be assured if you require welding and fabrication services in Brisbane, Ipswich, Gold or Sunshine Coast areas, Browns Fabrication and Welding can meet your needs. We also have a workshop in Brisbane's Southside that is available for offsite jobs.